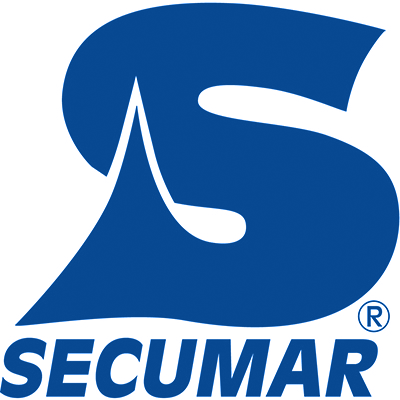 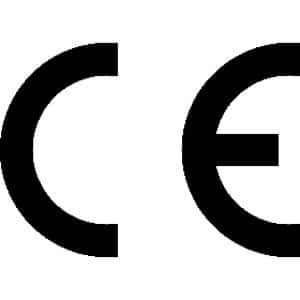 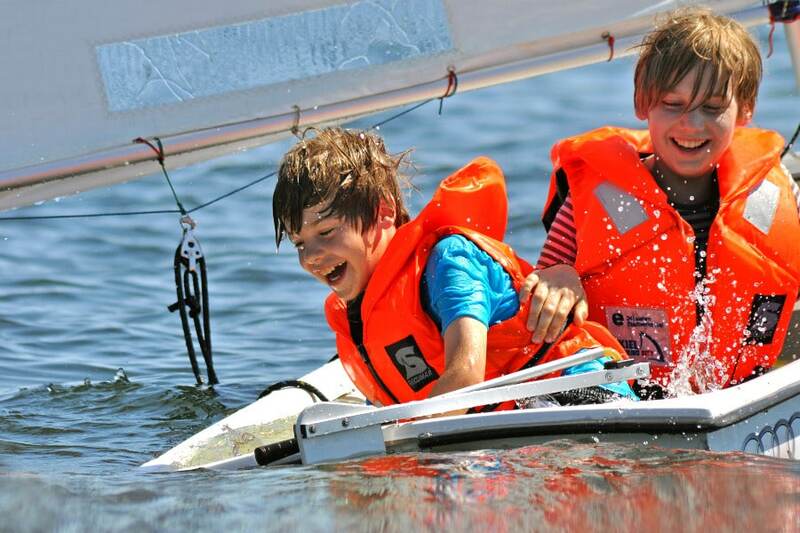 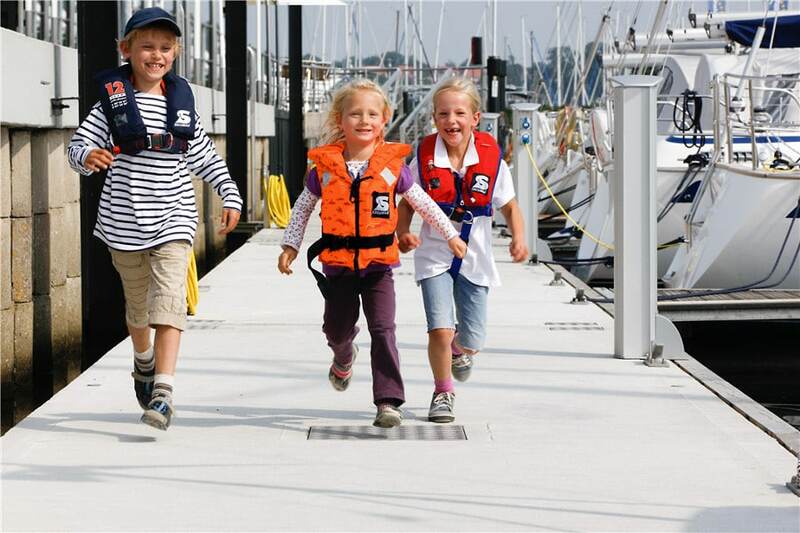 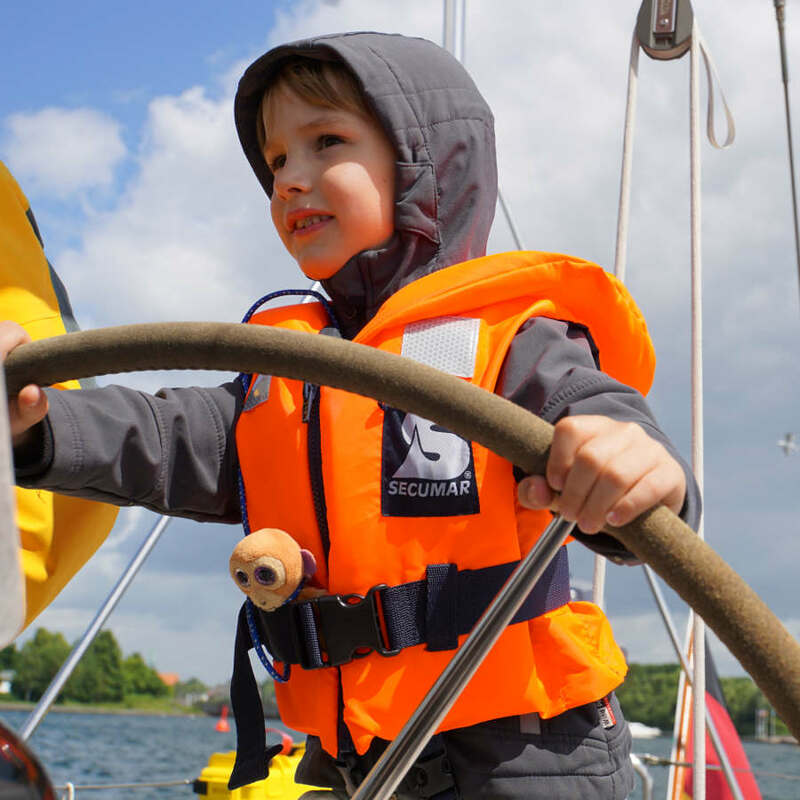 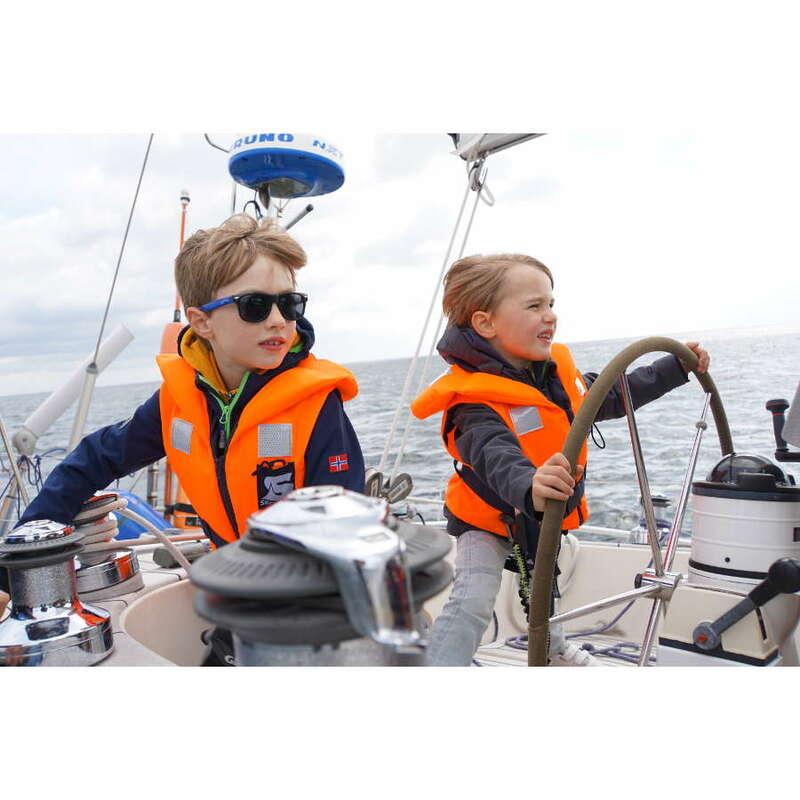 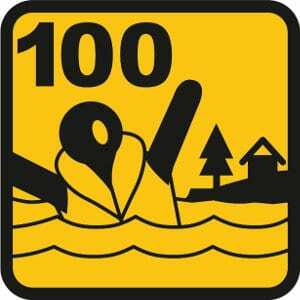 100N adult foam lifejacket approved to ISO 12402-4. 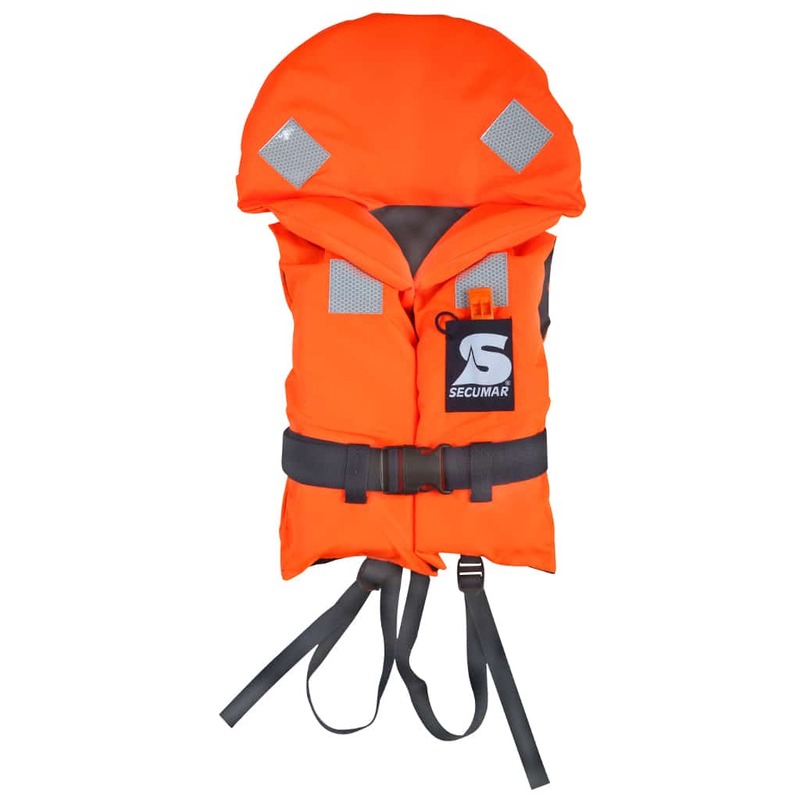 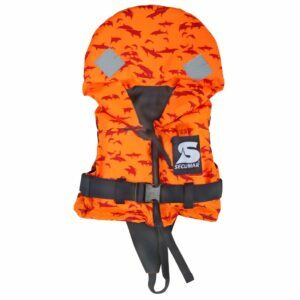 Due to the laminate foam filling and the design which caters for freedom of movement, this brightly coloured lifejacket is comfortable to wear and a snug fit. 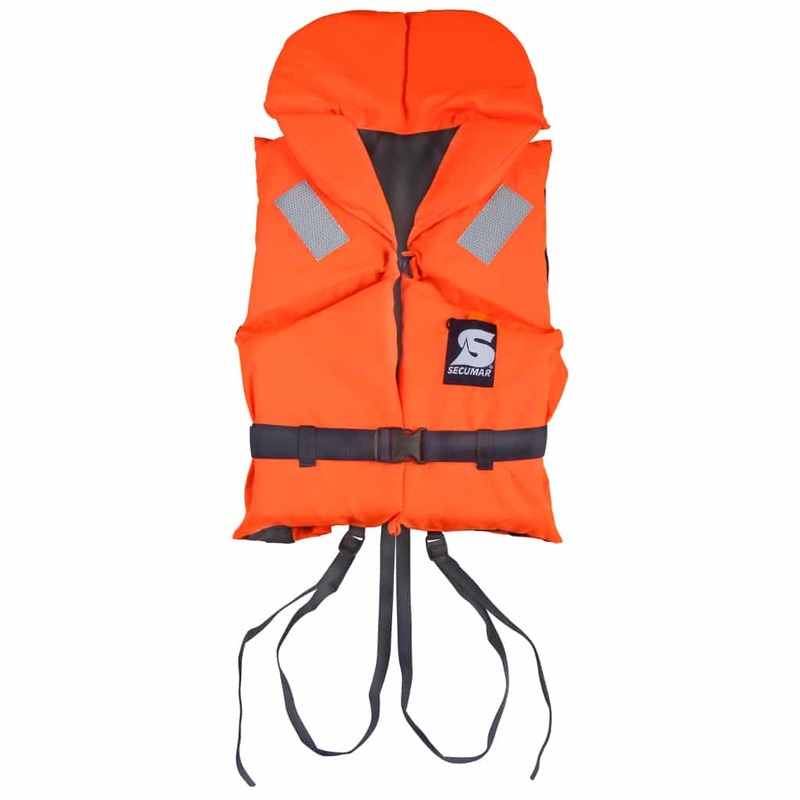 100N adult foam lifejacket approved to ISO 12402-4. 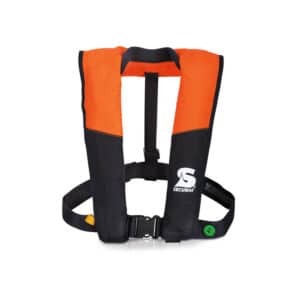 Due to the laminate foam filling and the design which caters for freedom of movement, this brightly coloured lifejacket is comfortable to wear and a snug fit.